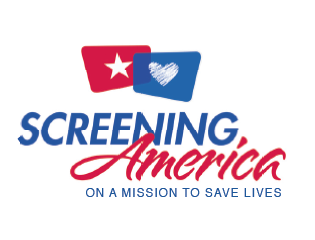 Screening America will be coming to Garretson next Monday, September 18th to conduct heart screenings. The screening is more intensive than what is normally done for a regular athletic physical, and is available for anyone between the ages of 12 and 34. If you're even slightly interested, please take a moment to read this letter from Ann Thompson, of Baltic, who lost her son to sudden cardiac arrest. Parents who would like to have their students complete the screening can print off these necessary documents and return them to the school along with a check for the cost. The cost is only $89 and Screening America offers a sibling discount that consists of the first child at $89.00 and each sibling after that is only $44.50. All checks should be made out to "Screening America." If you have questions, please call us at the school.